It achieved all the necessary results but with the advent of Internet, such means have receded into the background. Businesses are revolutionizing their marketing departments by focusing on the digital side due to the immense benefits and the immersive experience that it provides to the customers/buyers. It definitely has a great advantage over the traditional methods, which required more work force and lengthy planning in addition to other straining factors. Point to remember though is that you connect through marketing and it may differ from company to company, depending on the clientele. We live in the age of everything digital and IoT. They are running, not just our industries but also our daily lives. We are willingly or unwillingly, participating in every innovation and strategy which develops in the marketing industry. Digital marketing is relatively new since it actually started in the 90’s: the first campaign being the “You Will” by AT&T. After that, web marketing has established itself as the strongest model for getting timely and definite return on investments. It has gained popularity for various reasons, some of which we are going to look at as well while comparing them with the conventional methods. If you are a start-up venture, you do know how precious every single dollar is and investments do not come cheap. Creating the financial budget for your company’s first year and then trying to remain within its limits can take a quick toll on you. Looking for what customers want, trying to find the exact market for your product and then the production, it all costs a lot. Big established businesses can bear to part with a few dollars spent on marketing techs but it can be a burden for the fresh starters. Marketing through online platforms can help immeasurably. They do not cost much and yet have the same and sometimes even more impact than paying for advertisements on TV or print. Look at Xfinity internet, find out the best deals, invest under a budget, and watch a few online tutorials and you can actually create your own website. Alternatively, go on different social media platforms and start creating direct dialogues with potential customers or start posting ads. There is so much content that is freely accessible for anyone and with the right set of mind, they can utilize it in the most influential manner. Bulk email lists, bundled SMS deals and caller tunes are all included in digital marketing. All that a company requires or dreams about are instant figures that can illustrate the response of their customers. The success or failure of any digital campaign is determined quite easily whereas with conventional methods, your business might have actually failed before you received any statistical data. The waiting time can span over weeks and months. Whereas, the response is immediate on a digital platform and tracking can help improve or improvise. Moreover, with tools as powerful as Google Analytics and AdWords manager, monitoring and measuring of data has become easier. A company can learn and grow accordingly, adding or subtracting points in their strategy, making more real time progress. All you need to ensure is that you have the right internet connection for job and you are well on your way to progress. With the knowledge that is gained through analytical tools, a business can form a better strategy, generating higher returns. Small investments go a long way and there is no ultimate requirement for putting a lot of money to make the deal work. With the traditional methods, an industry has to fill in lots of paperwork and to get everything signed and legal can create time lapse. This can create a bad market impression. With online mediums, one generally has to subscribe to offers and those can cost a customer a minimal amount. If you are able to deliver on your promise, the customer is hooked. On the other hand, if you do lack or maybe fail, you will still have time to recover. Social media platforms are extremely hot commodities these days. We find things going viral every day. From make-up products to clothing to electronics, you can find everything online. 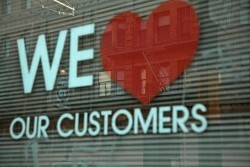 In addition, if a brand starts providing what it promises, it generates loyal customers who tend to stick with you. Moreover, it is commonly observable that companies offer free giveaways to bloggers who actually promote their products. YouTube is brimming with vloggers that have their own channels, streaming live as well as recorded videos. They create awareness about products and sales are significantly increased. Honest marketing like this can help strengthen a company/brand’s place in a competitive market. Interactive and live sessions are just the thing to go to and with the power of connectivity, you are accessible from anywhere in the world. A company pays to get an ad on air on the TV and then, when it is the place, it hopes and tries that it somehow works. The hope is there but with no substantial evidence that it will be fulfilled. Maybe some people will love it and then some may actually be regretting it because it coincides with their favorite show. This is again a very limited approach. It can work in a small, close-knit community, maybe, but if you expect this to generate countless sales, you are a little off the track. Digital platforms allow for targeted audiences, recommending products and services to certain people, based on their online preferences and search history. This creates realistic returns, for example; a clothing store will recommend clothes through emails or on social media like Facebook to only those individuals who appear in their pings as ones who have previously looked at online clothing options. It also means that you have less furious clientele. Marketing your product or company does not justify that you become intrusive and unbearable. It all relies on the principal of “you get what you ask for”. Another plus is the segments that separate customers from larger groups to much smaller ones, for example; a women’s clothing line will mostly be offered to women. In the same way, a kid’s apparel will appear more in relevant parent groups instead of appearing to people who were looking at the latest tech and gadgets. Similarly, if there is an offer that is relevant to a certain geographical area, there is no use promoting it to irrelevant parts of the country/world. Advance segmentation attains required information from subscribers and certain algorithms work to segregate different users. This generates increase in sales and cuts down the costs by focusing on targeted groups. I was watching my favorite songs on YouTube the other day and suddenly the video got held-up. An advertisement started running about the latest trend in hair straightening, a miraculous brush that does not require the basic grimy job that you face with straightening irons. I was definitely intrigued and I jumped on to the site that was offering the product. It was this online store based in China. With further research, I soon found more videos on YouTube, of customers from different parts of the world, all praising the web-store. This is just one personal real example of how much of an impact a good digital marketing campaign can have. It gives you the opportunity to cater to individuals from diverse cultures, shrinking boundaries. The global presence that online marketing creates pays in many ways. It gives you more exposure and broader perspective of what people need worldwide. The bridging of gaps engages customers from varying backgrounds. New advancements are happening all the time that are expanding the potential of the digital world. The face of marketing as we see today will change due to the ever-increasing tech explosion and companies need to infer new knowledge into their existing frame of reference. 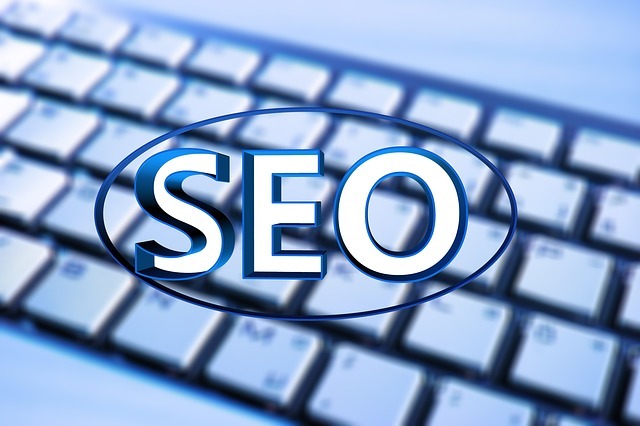 Regular upkeeps and effective communication through strong SEO and SEM practices can lead the way into a successful future for all businesses, regardless of their size and nature. It’s a very narrative article if you want to clear up your mind from the confusion of thinking conventional marketing is better. It’s a digital world and its about time we should teach our children about the benefits they can get from digital marketing. I would really like more video tutorials with examples. though I still believe conventional marketing still appeals to the masses, I agree with the customization and control of ROI digital marketing offers that others don’t. Will surely look into adopting new ways pretty soon. Beautifully explained the changing dynamics of marketing world with the passage of time. Running a successful business is not just about choosing the appropriate market or having a high quality product. It’s also about leveraging the right kind of marketing techniques in order to reach out to your target audience and convert them into leads or customers. 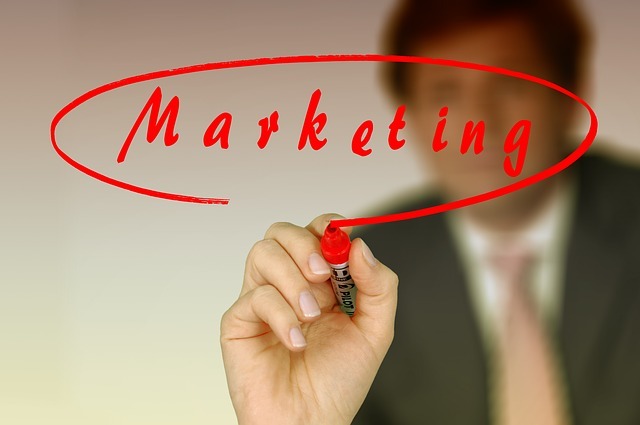 Digital Marketing for sure has took the advertising industry by a storm. A very precise and accurate description of how it has replaced the traditional media. After reading this, I sure am going to focus more on showing my ads on digital platform. 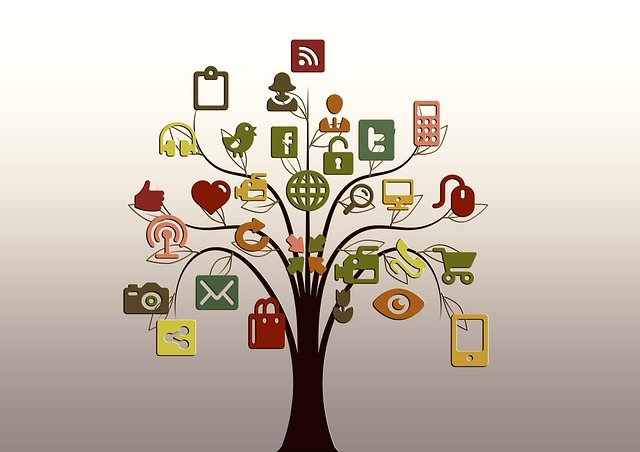 Digital Media Marketing significantly enhances the publicity and approach to potential customers of the business. 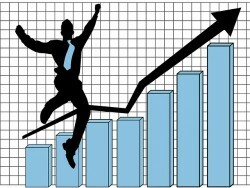 We are seeing its portion is increasing continuously as compared to convention marketing. Totally on point! Traditional marketing might stick around for a few more decades but measurability and efficiency of digital marketing has brought in a significant tilt towards the latter. 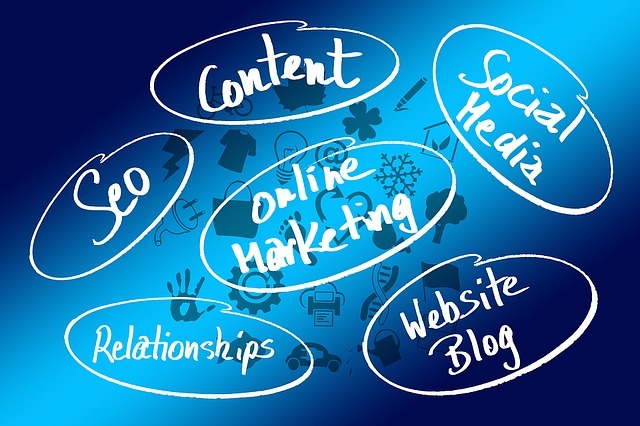 Great and detail article how digital marketing is better than conventional marketing. I guess i totally agree with the author that today its the cheapest and convinient way for an entrepreneur to reach potential customers through digital marketing. Aaron I agree with all of that especially the measurable part which gives you the exact performance. But I still think strategically coupling both conventional and digital marketing might be another dimension that needs to be looked upon. Hi Aaron, what a great read! You have explained the impact and importance of digital marketing in a simple yet effective manner. I recently ventured into digital marketing and I must admit I was not familiar with “Targeted and Advanced Segmentation” but now I will look into this and implement your tips as well.